Shalini completed her Bachelor of Health Science (Naturopathy) at Southern School of Natural Therapies, and in her final year, was nominated for awards for outstanding achievements in herbal medicine and for her research project. Following undergraduate studies, she completed a Masters in Reproductive Medicine at the University of New South Wales which further consolidated her knowledge of gynaecological complaints such as polycystic ovarian syndrome, endometriosis, fibroids, and management of complaints and issues associated with menopause. A major component of the Masters program included detailed information about assisted reproductive technologies (ART), and in particular in-vitro fertilisation (IVF) and the drug protocols used by IVF clinics in Australia. While undertaking her studies and since, she has been mentored by Ruth at Melbourne Holistic Health Group, and has worked closely with her to experience first-hand the management of women’s health in a collaborative medicine setting. Shalini is passionate about women’s health and is excited to bring together her naturopathic and medical knowledge as well as her research abilities to help her patients achieve the best outcomes with the treatment options available. She is also very interested in the management of gastrointestinal disorders and enjoys the challenge of pulling together the various threads that result in a successful therapeutic regime. Shalini opened her clinic Inner North Holistic Health in 2018 to continue the wonderful work that was started by Ruth at MHHG, and she continues to practice using Ruth's paradigm of collaborative medicine. Shalini is a member of the Naturopath and Herbalists' Association of Australia. Jo Kidd’s passion for providing high quality health care commenced with her studying naturopathy while still completing her nursing studies. She then undertook her midwifery training at the Royal Women’s Hospital in Melbourne. When Jo graduated in naturopathy from the Southern School of Natural Therapies, her experience in both complementary and traditional medicine enabled her to work with both models of care to deliver optimal health outcomes. 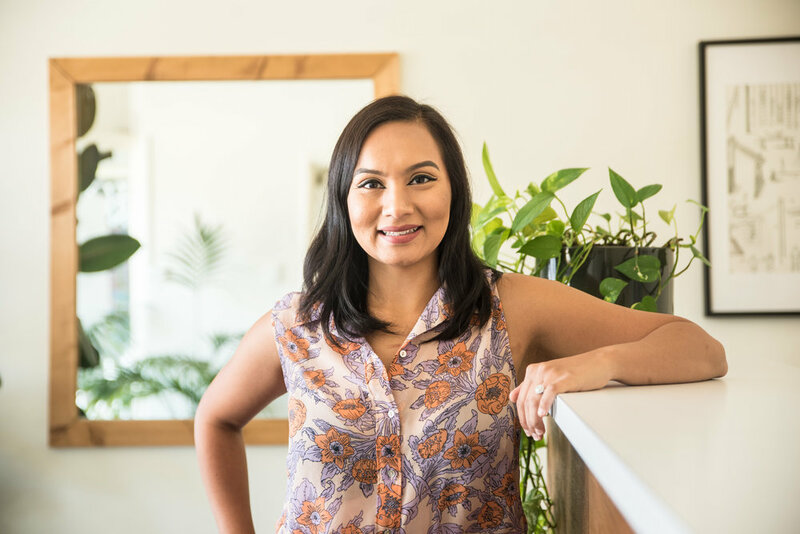 Many years later Jo draws on knowledge and experience in conventional medicine, her experience as a health counselor and her Diploma in Family and Child health to inform her work as a naturopath. 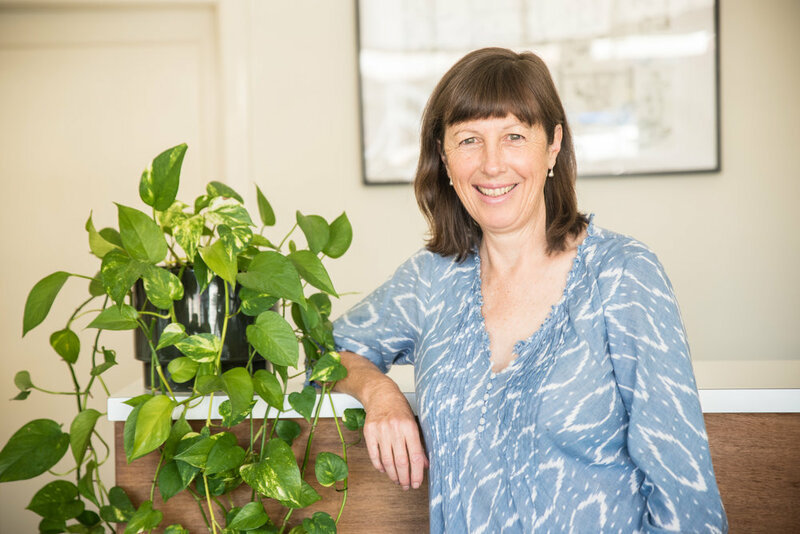 Additionally, Jo has undertaken a Masters of Public Health which focused on the social determinants of health and this also informs her current roles of Naturopath and Maternal Child Health Nurse. Jo’s approach to health care delivery is to consider the whole person. Compassion and empathy are hallmarks of Jo’s personal, public and professional life and she aims to ensure that clients feel comfortable, empowered and heard. Jo enjoys the challenge and diversity of a general practice. Her 20 years experience working as a Naturopath comprises significant skill in the area of women’s health which includes menstrual complaints, menopause, infertility and adolescent health issues. Additionally, she enjoys working with a wide range of clients including the very young, older adults, families, individual men and women. Jo’s personal belief in sustainability, equity and social justice is distinctively reflected in her professional ethos. Jo is a member of the Naturopaths and Herbalists' Association of Australia.